The prestigious CEDIA Awards celebrate excellence in home technology design, installation and integration across the globe. 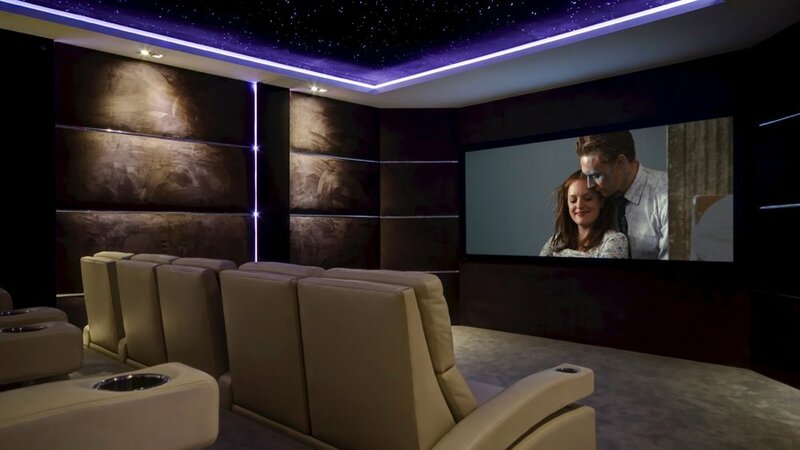 Setting the standard for industry professionals across the CEDIA industry, these stunning projects are the creme de la creme of smart home installations. We are absolutely over the moon about Artcoustic speakers being nominated for 5 out of 10 categories within ‘Best Home Cinema’. A huge congratulations to our dealers who have used our speakers to create the incredible projects that have been selected for these awards! The 2017 global installation winners will be recognised at the CEDIA EMEA awards event in 29 September 2017, held in London alongside our dealers with our fingers and toes crossed!